In May this year, the Eshi 100 Gallery Exhibition opened in the Akihabara UDX building and ran for a brief 5 days showcasing new illustrations by some of the most recognized artists in Japan. The gallery exhibition theme was the very open-ended idea of 'Japan', allowing for amazing creativity from the artists along with many different conceptual representations. 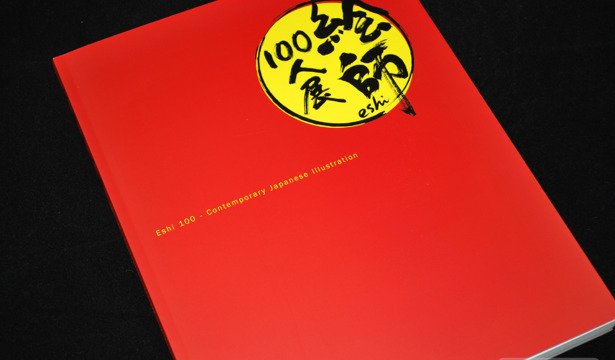 This gorgeous exhibition was collected as a book, Eshi 100 - Contemporary Japanese Illustration and sold during the event. So that we all start on the same page, NOCCHI is a pen name for Oyari Ashito. 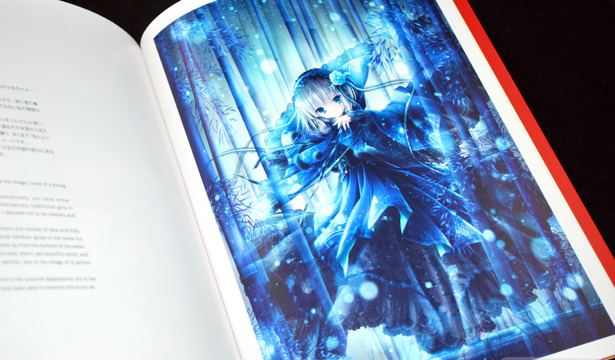 It's interesting that he would use his pen name on the October 17th, 2009 release of 「北へ。」NOCCHI ART WORKS, but will be using his real name for the December 22nd release of Oyari Ashito Illustrations Chronicle (大槍葦人画集 Chronicle). 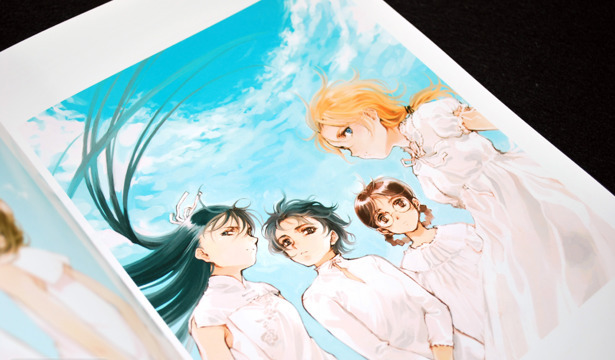 I suspect the reason is a reflection on the contents of the book; the vast majority of 「北へ。」NOCCHI ART WORKS is identical to the earlier release, LITTLE WHITE—「北へ。」Fashion Book NOCCHI. I would guess that for all intents and purposes, he was better known as NOCCHI when he was working on 「北へ。」and felt it should be published that way.